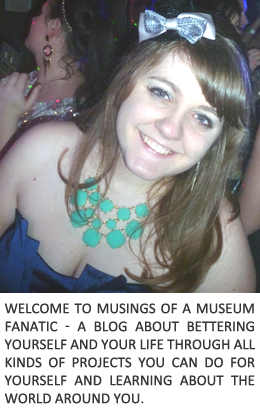 Musings of a Museum Fanatic: PayPal Giveaway! Since one giveaway in a week is clearly not enough around here I've got another one for you! I've been hanging out with Tara on her blog Penniless Socialite for the summer and we've got a nice little cash money giveaway for you!